Maralyn and I have enjoyed several authentic German dishes at this charming restaurant in La Cruz, Mexico. The staff, cocktails, music, European ambiance, and classic cuisine keeps us returning often. Now that Octoberfest is over, I’m looking forward to the winter beer festivals at Black Forest. Chef Wilfried serves crispy and juicy schnitzels, with all the trimmings, and ice cold German and Mexican craft beer. The staff does traditional dirndls as old friends gather from around the world. If you are near Puerto Vallarta, you will find your way to this cafe on Marlin street, in a unique local seaside fishing village. enjoy these tasty brews here with us. We offer a beer tasting with our traditional German Hofbräuhaus Beer and our own private labeled Porter or American Pale Ale from German Brewmaster Siegfried Rothfuss. Or try a selection of Mexican craft beers from the Brewery of Colima and the Cervecería de Los Cuentos. Siegfried Rothfuss will join us on again this 15th of November to introduce you to the process of beer brewing and answer your questions. Please note that no beer is brewed at the event as this is a day long process. For the first time we also offer a wooden toolbox filled with beer, the perfect gift for any beer aficionado. Come experience our welcoming German “Gemütlichkeit” atmosphere while enjoying classic German delicacies and mugs of ice cold beer. 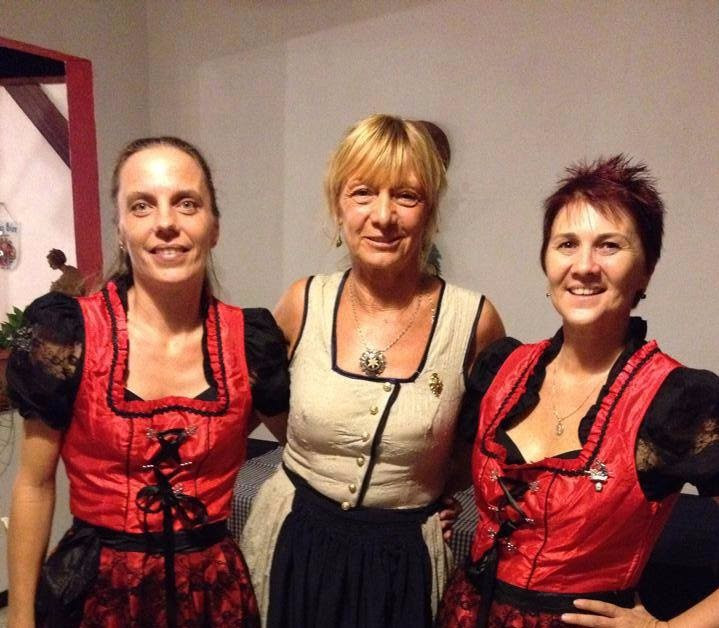 In honor of the event, your hostesses Andrea & Yvonne will be donning traditional German Dirndls to serve you hearty German favorites such as bratwurst, red cabbage, Sauerkraut, pork Schnitzel, dumplings and Spätzle. We will also be serving savory barbecued pork knuckles while supplies last (You may also pre-order yours to guarantee availability). We highly recommend reservations. Please call Tel. 01 (329) 295 5203 or visit our website to reserve your table. Thanksgiving is coming up on Thursday, November 23th. 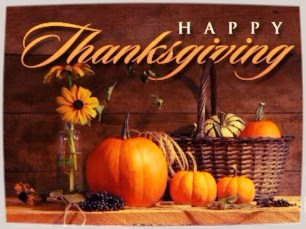 Let us take care of Thanksgiving for you. Our Chef Winfried is preparing a special 3-course menu featuring turkey and Yvonne is preparing a special holiday drink for you. Detailed menu and price will be announced shortly on our website. We highly recommend reservations. Start off this new High Season at the Black Forest on Friday, December 1st at 7:30 pm. Don’t miss the opportunity to experience this passionate Duo and enjoy the untamed power of real inspired Gypsy Flamenco Music. 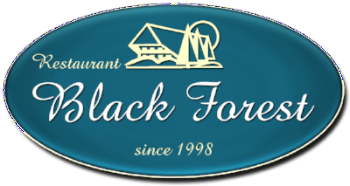 From there on enjoy this passionate music every Friday at the Black Forest Restaurant. If you would like to submit a guest post on food, wine or travel to Where and What in the World, we would be happy to feature your travel experience , drink, special wine tasting, or family or simply delicious recipe. If you go to submission tab, you will see how to submit, as well as have the opportunity of telling us if you would like to would like to be a regular contributor. When uploading a file for submission, you are also able to upload jpgs. Please feel free to put a last paragraph about you and a link to your profile. You can also include a head shot. PreviousWhat Are the Different Prohormone Stacking Options for Athletes? As a longtime food writer for Where Magazine New York City, Brenda Hill, along with her writing partner, Maralyn Hill (no relation), writes and publishes books about chefs, food and international travel. They co-authored "Our Love Affairs with Food & Travel" and joined French Master Chef Herve Laurent in writing "Cooking Secrets: The Why and How" Brenda has been active in the California Writer's Club, IFWTWA, and the Santa Barbara's Writers Conference. Brenda Hill and her partner Maralyn Hill conduct marketing and writing seminars. Maralyn and I will be heading back to Rancho La Puerta in July to give our presentation on writing and marketing your book, as well as bringing back some freshly picked off the farm nutritious and tasty recipes.